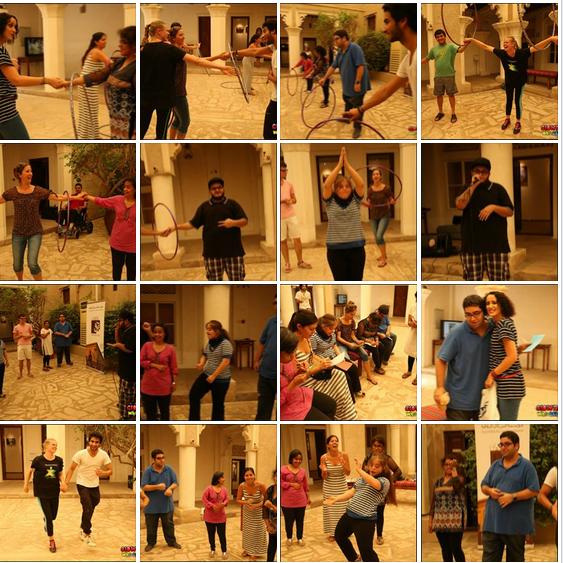 On June 11, 2015 we headed to Mawaheb from Beautiful People, Bastakiya Art studio for adults with special needs to lead a comedy, circus & dance workshop complete with a grand finale performance byBeatbox Ray. It was such a wonderful afternoon and we thank everyone who helped! 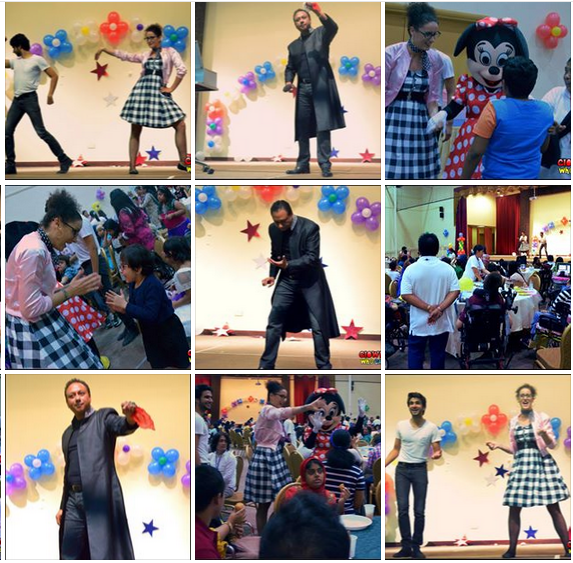 On June 10, 2015 we headed over to the Al Noor Center for children with special needs to help them celebrate at their “end of the year” party. HUGE thanks to all the performers and volunteers who made it such a special day for the students, teachers, therapists & parents.